Australia to become a republic? Sure, that’s worthy of a debate but first there’s a royal wedding to plan. I might be branded as old-fashioned, outdated or even controversial but I’ll say it anyway – I can’t wait for the royal wedding. I have used the ‘#RW2011’ topic tag on Twitter more times than I care to say, I’m drinking from a Wills & Kate mug (tasteful, arty by Cole of London) and the Royal Wedding 2011 calendar that a friend sent from London hangs in pride of place on my kitchen wall – with the date April 29 highlighted. 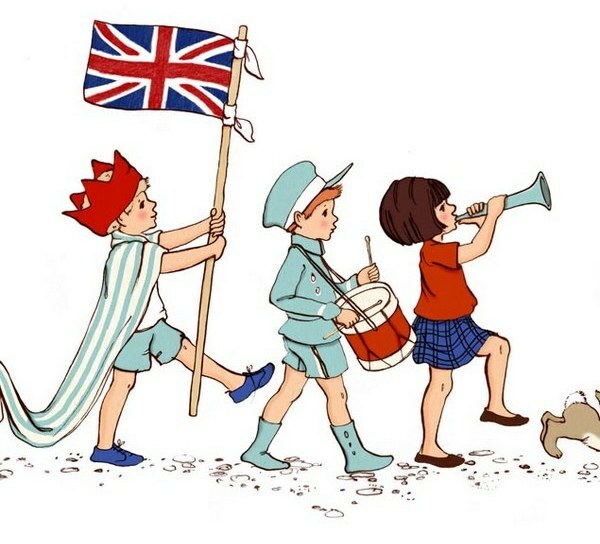 So how many child-related royal wedding posts can I come up with before the big day? Probably not that many (I hear the collective sigh of relief) but I couldn’t help but share this gem from perennial favourite, Belle & Boo. 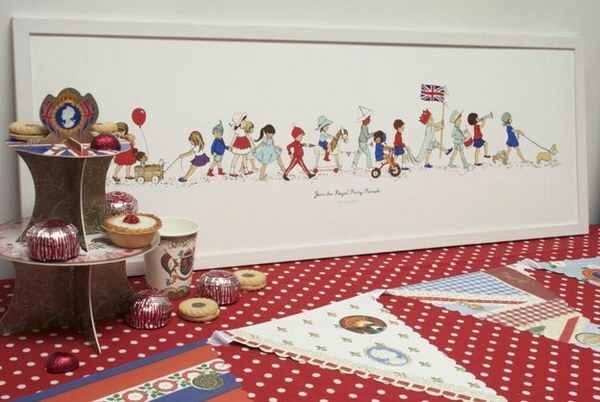 Join Belle & Boo as they sing, dance and play to celebrate the royal wedding with this gorgeous commemorative print – there’s enough Union Jacks there to satisfy the hard-core fans (me) but it can also hang on the nursery wall for years to come without screaming ‘Royal Wedding souvenir 2011’. 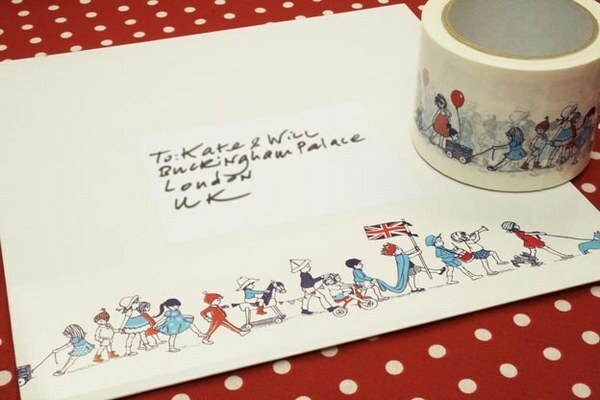 Also available is commemorative sticky tape which I think you could use to trim just about everything between now and the big day.